Do you have a unique Dataset? 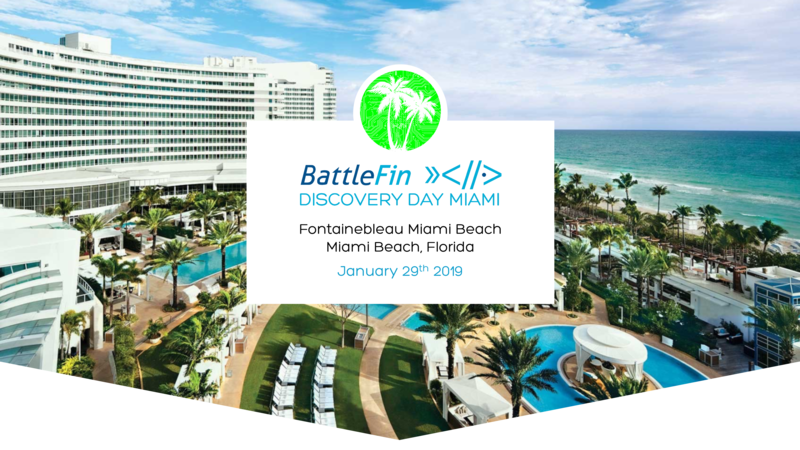 BattleFin Alternative Data Discovery Day Miami will be our LARGEST event where Investment firms and Providers come to find Alpha, Capital and Funding. The events utilize a One-on-One meeting format to introduce Alternative data providers in multiple categories like Satellite imagery, Geolocation, Sentiment, Pricing, Internet of Things (IOT) and many more, to investment firms looking to use alternative data in their research process. 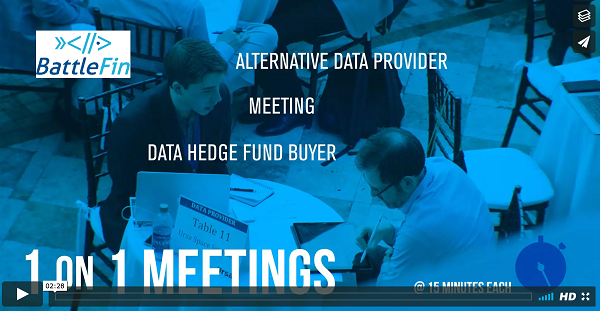 As a data provider you will be able to showcase your products and services to Hedge Funds who buy data. 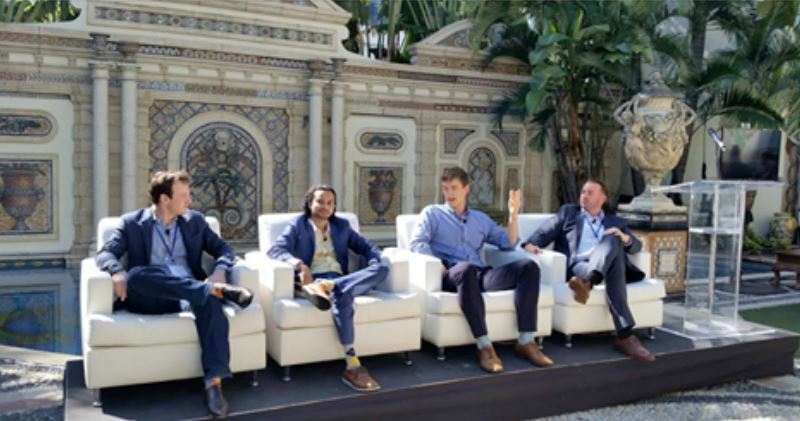 The BattleFin Data One-on-Ones between data providers and data purchasers will bring top level hedge funds to Miami matching the right people and aiming to organically foster long-term relationships that mutually benefit both parties. Each Data Provider will have a table where they will do their One-on-One meetings. Potential hedge fund customers seeking alpha generating data providers will rotate to meet with them every 15 minutes. Think Speed Dating for Alpha. There are 6 meeting slots on the 30th in the afternoon and on the 31st, 6 meeting slots in the morning and 6 meeting slots in the afternoon resulting in up to 18 Face to Face meetings. How can you participate? Fill out the form below. Additional Branding with Logo on website and signage at event.